India has a vast geographical terrain and many parts of the country have ghat or hill sections. 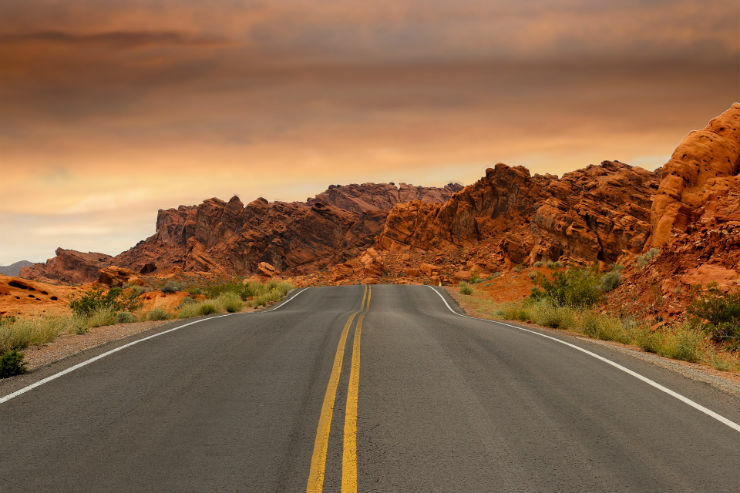 There are many unspoken rules about mountain driving that one should keep in mind while driving. 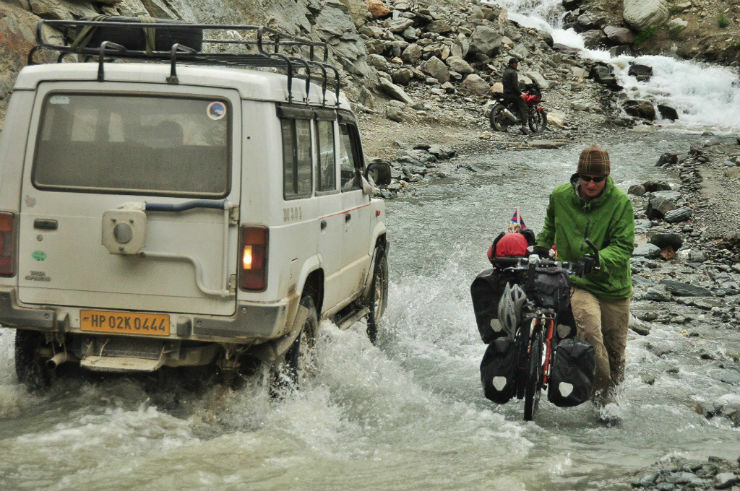 Here are 10 stupid things nobody should do while driving on mountains. Mountains weather can change in a matter of few minutes. 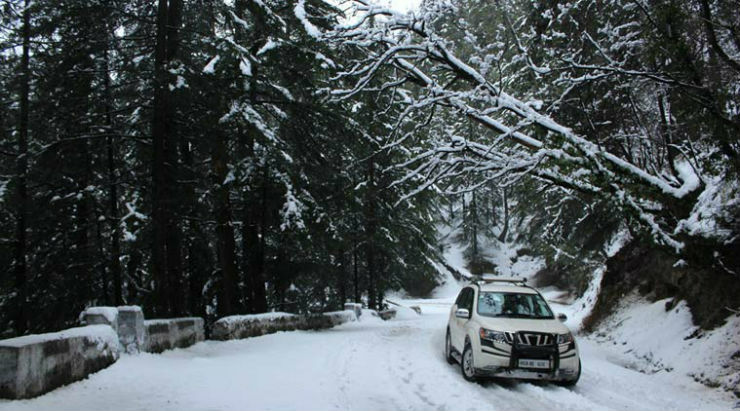 It is always better to be ahead of the weather and know the weather predictions before driving on unknown mountain roads. Rain or snow can quickly deteriorate the visibility. 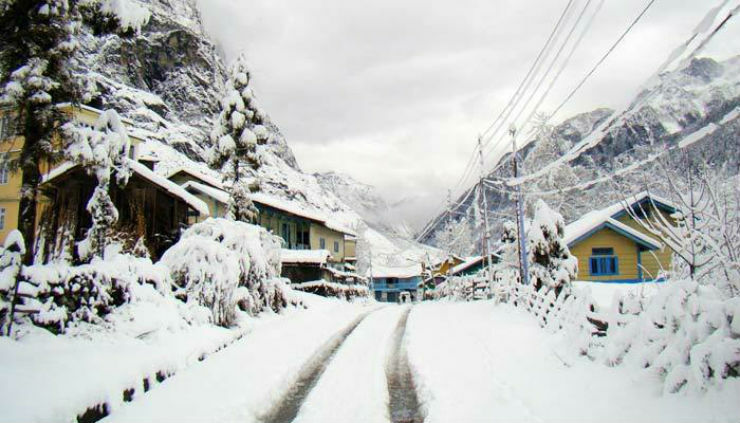 Heavy rains or snow can also cause landslides which can cause a roadblock. If driving at night, it is imperative to check the weather before driving. 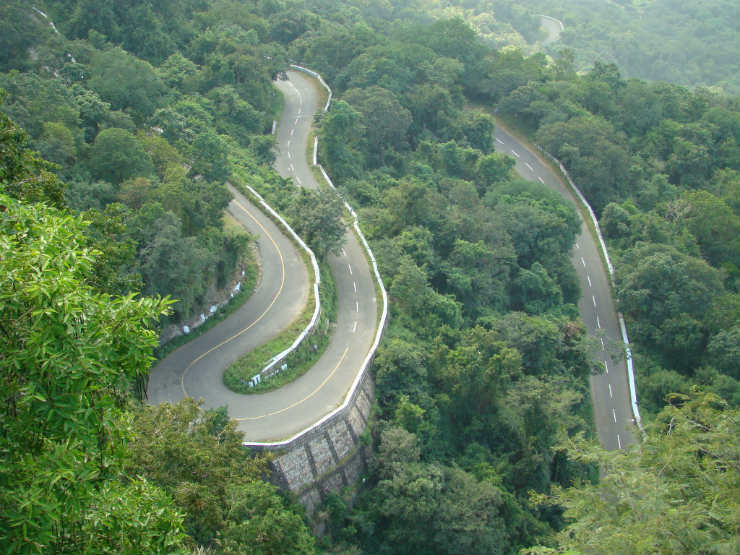 Most mountain sections have sharp turns which restrict the view of the road ahead. One should be extremely cautious while driving through the blind turns. If you’re on a blind turn, make sure that you do not go in the opposite lane to go fast or overtake other vehicles. This is one of the main causes of accidents in the mountains. Stopping a vehicle while going downhill maybe difficult but if a vehicle is coming up and only one vehicle can pass at a time, make sure that you stop for the vehicle coming up the road. 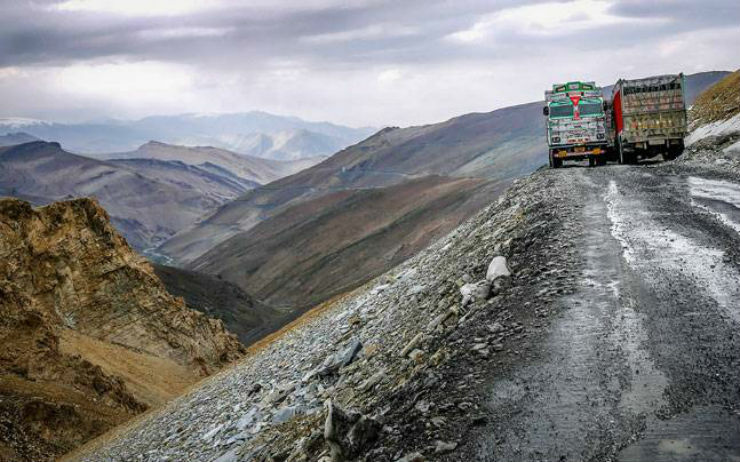 Vehicles on the uphill, especially the heavy vehicles like trucks and buses find it extremely difficult to start again from a complete halt. They have the right of way during such situations. Putting the vehicle in neutral and going downhill may give you the feeling that you’re saving a lot of fuel but it is extremely unsafe. While going downhill, make sure that your vehicle is in a gear as it restricts the speed to go out of control. Also, using the brakes excessively can overheat them and bring down their stopping power which can cause accidents. Always predict the steep inclines and be in a lower gear before you start to climb that incline. Realizing that you’re not in the correct gear mid-way will make you lose the momentum and the vehicle may stop midway during the incline. This also ensures minimal clutch engagement and hence, lower clutch wear and tear. Often people use the clutch pedal to balance the vehicle on an incline. This makes the clutch slip continuously and heat it up quickly. When on an incline and you have to stop because of traffic or other reasons, always use the handbrake or the brake pedal instead of using the clutch. If you’re parking on the shoulder of the road, always make sure that wheels are turned towards the road if parked on an incline. This way, if the car starts moving, it will hit the side barrier of the road instead of rolling down the road. Similarly, while parking on a downhill, keep the wheels towards the shoulder of the road. Often blind turns open up to the beautiful views but it is a dangerous position to park the vehicle to enjoy the views. If the road is narrow, standing at the blind turn will give very less time to the other drivers to react and it may cause an accident. We may see local people taking 2WD hatchbacks in the snow but it requires practice and right use of accelerator, brake and clutch. Snow is very slippery and can cause any vehicle to spin out of control if not driven properly. Always make sure that you are in a 4X4 vehicle while venturing into heavy snow and have equipment like shovel to remove the snow if necessary. Many mountain terrains have high-flow water currents, especially during the summers and rainy season. The section of road below the water is mostly damaged due to the high water flow. Many people venture out in such high flow currents without knowing what lies beneath. Ask a local if you’re in doubt or else check the surface after getting out of the vehicle. The best idea is to wait for another vehicle who may know what lies beneath the water crossing.